Notebooks featuring hardcovers made from a choice of ten different patterned papers from the ALMA series. 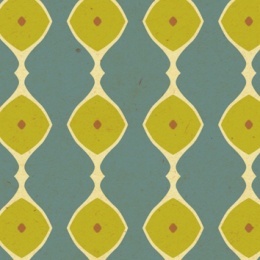 A screen printed linen border matches the graphical retro pattern in a beautifully harmonious way. All our notebooks are handmade and come in several sizes and either blank or lined. 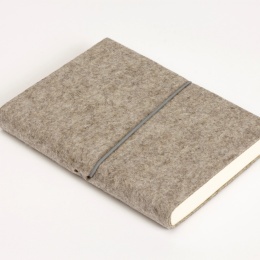 Each notebook is thread stitched and made from premium cream writing paper. 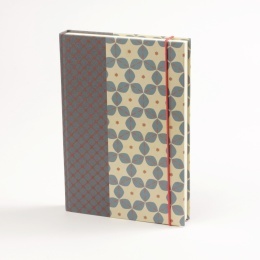 Notebooks featuring hardcovers made from JACKIE patterned papers and screen printed linen. 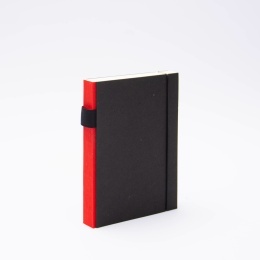 Reduced to the essential: black hardcovers with a coloured linen spine.